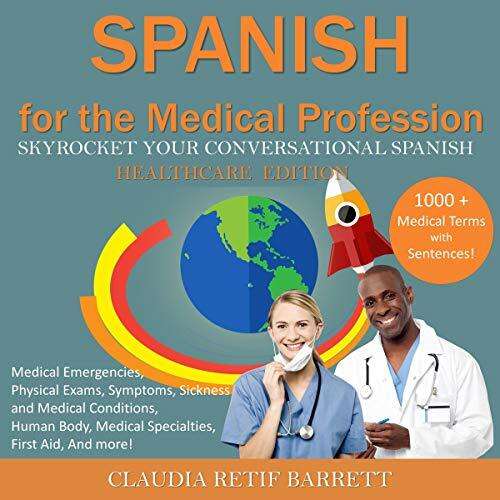 Showing results by author "Claudia Retif Barrett"
Learn more than 1000 Spanish medical terms and phrases with sentences! Including vocabulary for: Medical emergencies, physical exams, symptoms, sickness and medical conditions, human body, medical specialties, first aid, and more! 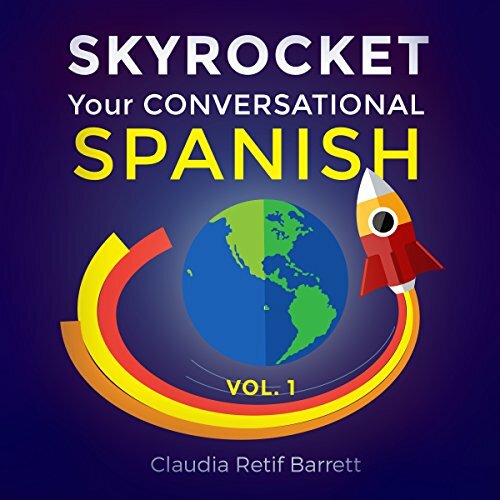 With SkyRocket Your Conversational Spanish you will not only get a well-rounded Spanish vocabulary and fluency in a quick, easy and fun way while listening to relevant stories and articles, but you will also learn interesting facts that you can put to use in your daily life! 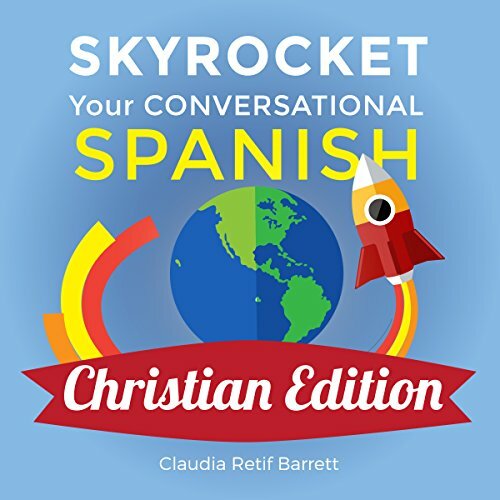 For Any Christian Who Desires to Know How to Share the Good News of the Lord Jesus Christ in Spanish! This book is perfect for any Christian who desires to know how to share the good news of the Lord Jesus Christ and be prepared to give a reason for the hope we have, in Spanish! A Book to Help Us Understand Children and Grown-ups Who Are Dealing with Autism, Asperger's, ADD, ADHD, PDD, etc. In this short and easy to listen to book, you will learn what people who struggle with these conditions go through every day. It will help you understand them better and know how to relate to them. Share it with others and help our world become more accepting and friendlier to someone you might know. 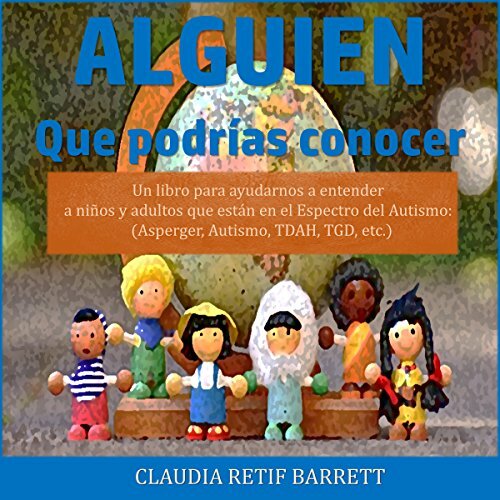 Un libro para ayudarnos a entender a niños y adultos que están en el espectro de autismo (Asperger, autismo, TDAH, PDD, etc.). 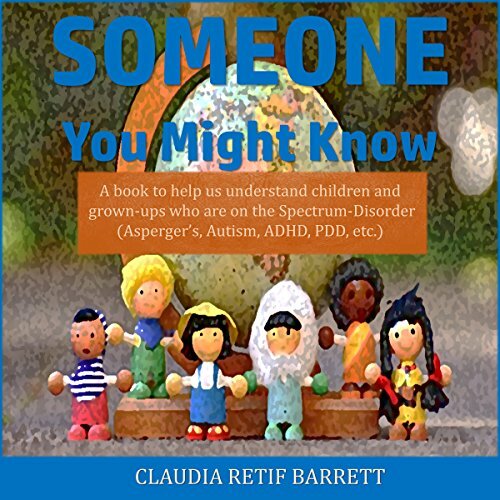 A refreshing way to learn about Autism, Asperger, and other conditions. 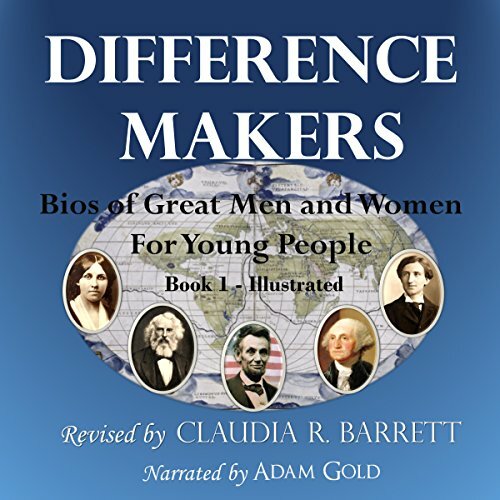 Through the centuries and all over the world, there have been certain men and women whose dedication and hard work have changed our world and the lives of individuals for the better. The names of such are heard so often that everyone should know a few facts about them.